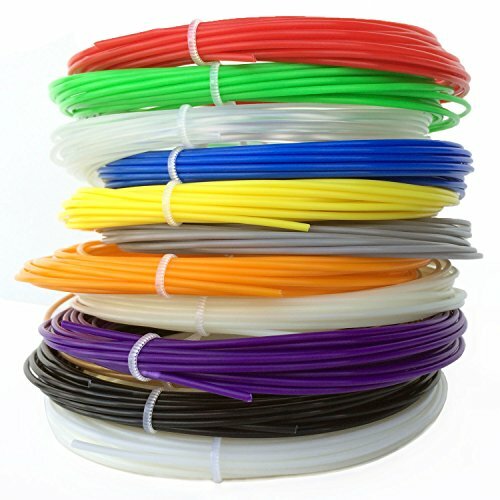 The Gizmo Dorks PLA 3D printer pen assorted color pack is the perfect refill for a 3D printer pen. 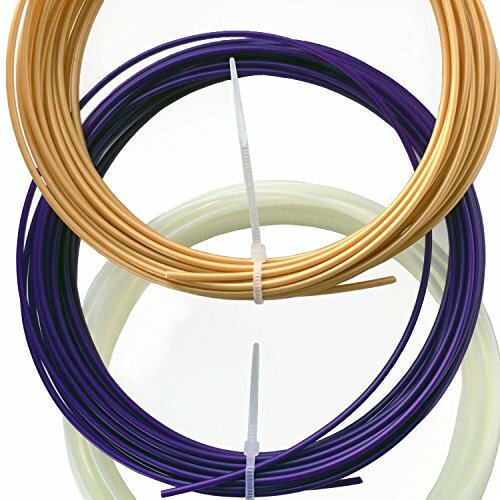 The pack features 1.75mm size PLA filament with 12 assorted colors: Yellow, White, Red, Purple, Orange, Gray, Green, Blue, Black, Gold, Transparent, and Glow in the Dark. Each color comes in 20 feet lengths. 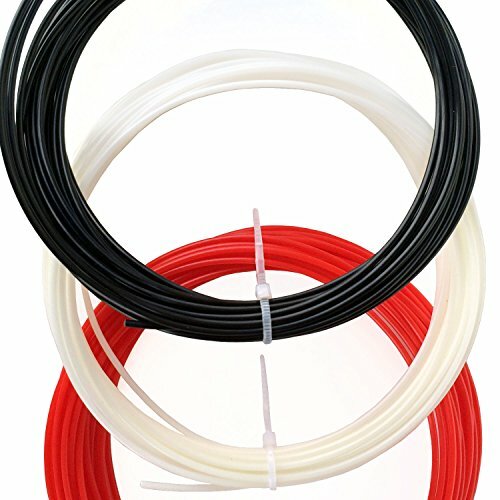 PLA filament is widely used for 3D printing and is great for mechanical designs. 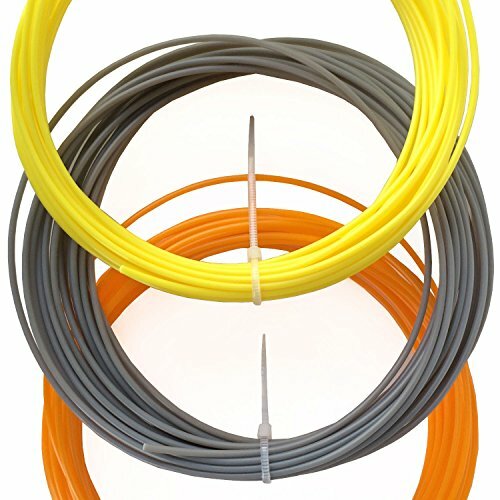 It is the go to plastic type used in many applications from simple models to medical devices. 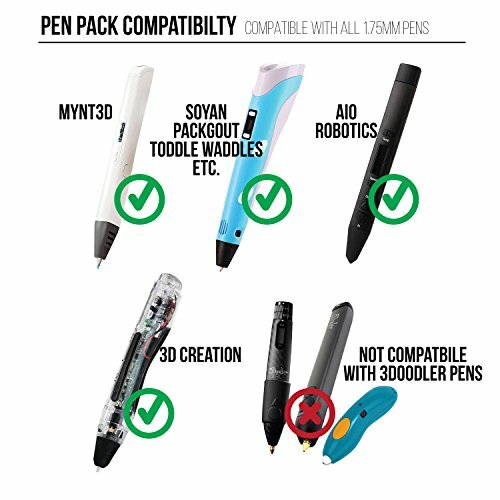 There are many different 3D printer pens on the market today that can accept the 1.75mm PLA standard. Bring your ideas to life using the Gizmo Dorks refill pack. Expertly design and draw with each color without worrying about running out with the 20 feet length. The PLA refill pack is backed by our Gizmo Dorks Happy Printing Guarantee. 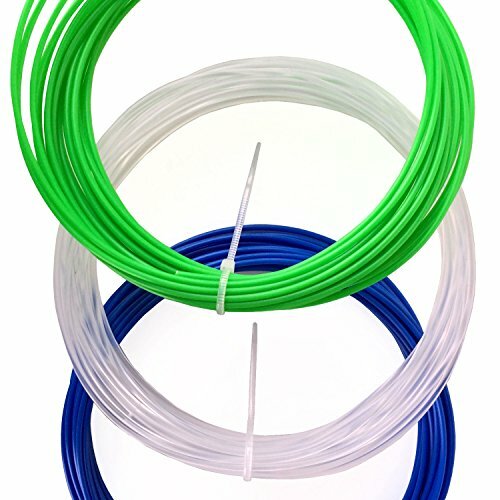 *Please make sure your 3D printing pen accepts PLA and uses filament diameter of 1.75mm.